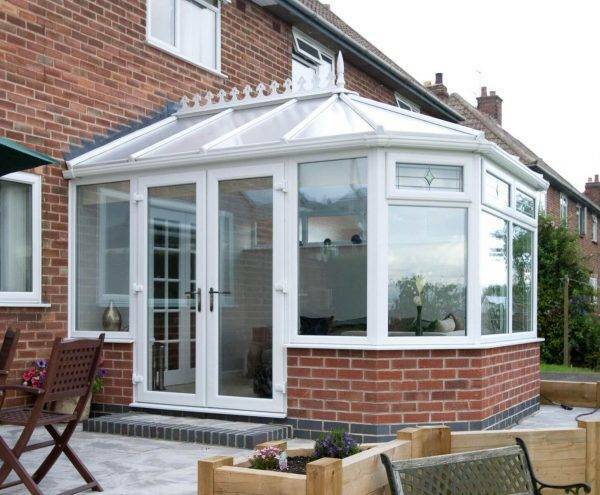 We offer an affordable solution for extending your home with our Edwardian, Victorian, Gable, Lean-to and Combination conservatories in Cannock and surrounding areas. 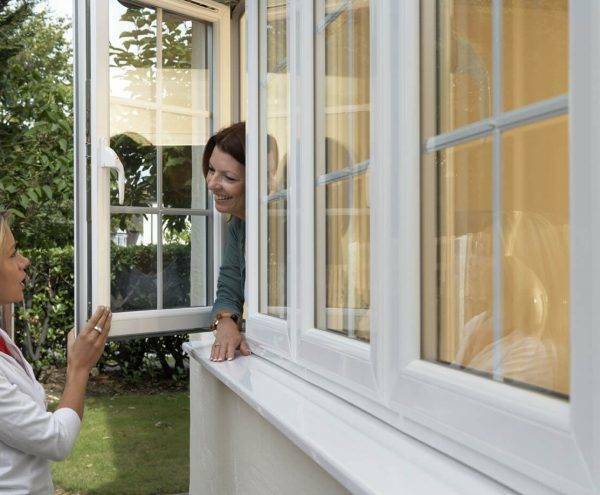 Our uPVC windows keep you warm and safe and they're easy to maintain. We are the leading supplier of Pilkington Optitherm™ windows in Cannock and surrounding areas. 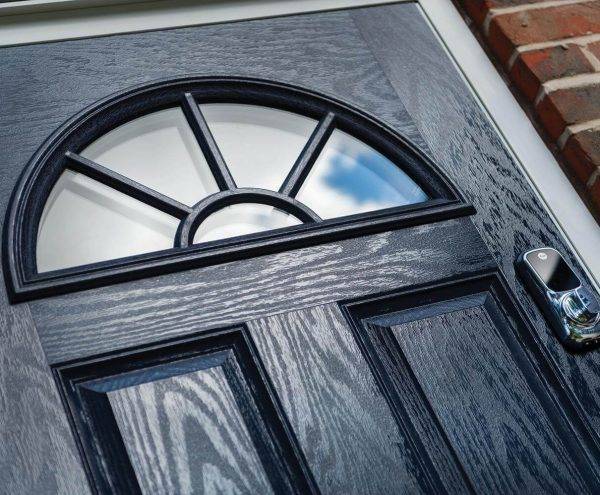 All our doors and windows in Cannock are tailor made to your specifications. From PVCu doors and patio doors, to French doors and bi-folding doors, we have something for every home. 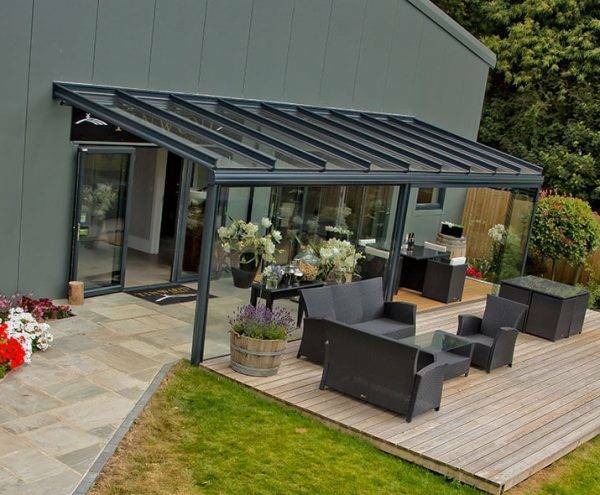 We offer a choice of orangeries to suit all tastes and budgets. From traditional orangeries through to our premium style, Loggia, which boasts a range of deign options, we have the orangery for you. We are a leading supplier and installer of canopies, verandas and carports. All products come in a range of sizes and colours to ensure that we have something to suit every home and budget. 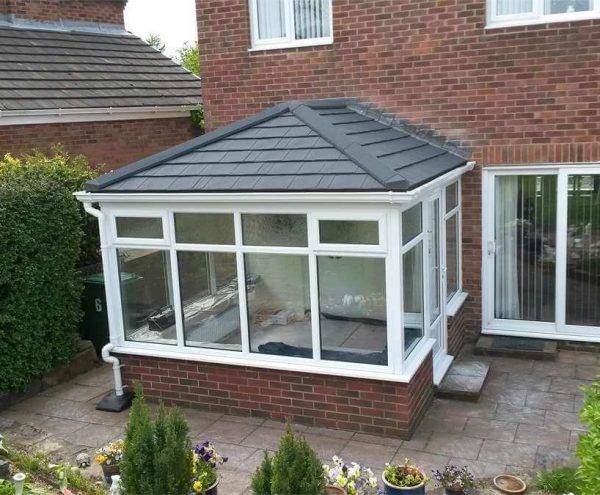 Boasting excellent thermal properties, Guardian insulated roofs convert your conservatory into a space that can be all year round, keeping the area within cool in summer and warm and cosy in winter! 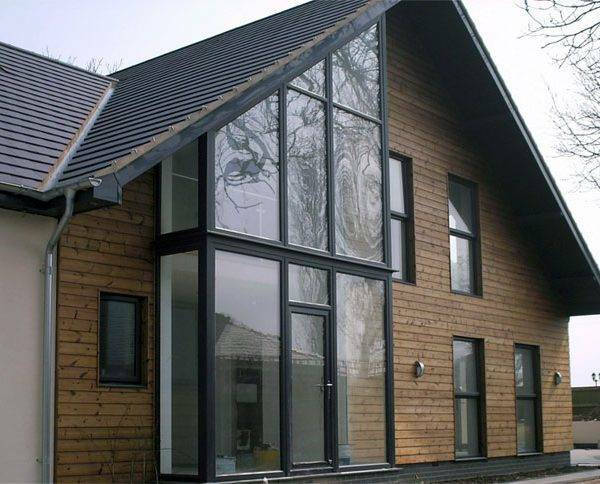 With a wide range of styles and colours available, we can provide you with high quality aluminium windows and doors in Cannock and surrounding areas. 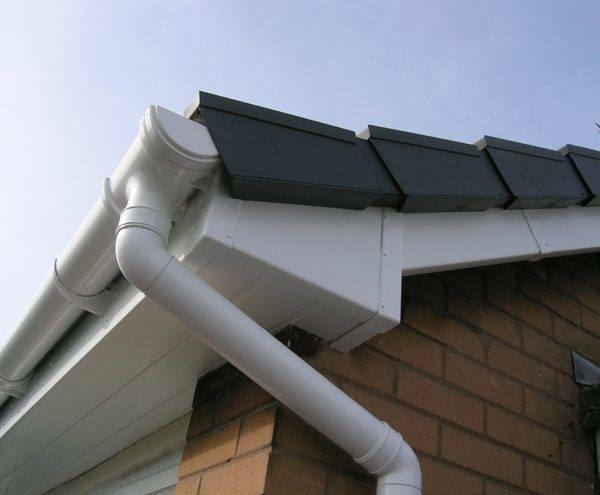 We offer an exceptional selection of roofline products which guarantee to complement your home whilst also protecting it from the elements and water damage. 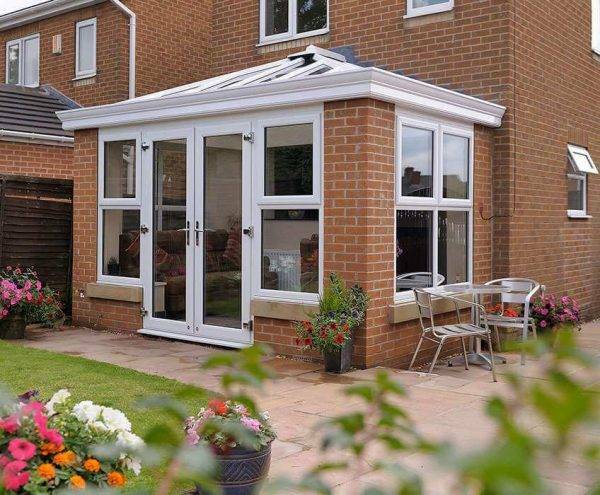 Conservatories & Windows Direct are suppliers and installers of high quality, energy efficient PVCu conservatories, orangeries, doors, and windows in Cannock. Alongside this, we can also supply you with roof line products, warm roofs, canopies, verandas & carports! We have an impressive showroom in Cannock and cover all of the Midlands including; Wolverhampton, Stafford, Walsall, Telford, Tamworth and Birmingham. We offer different options for the payment of our products including cash, cheque, bank transfer and a range of finance options including buy now pay later. C&W Direct, Conservatories & Windows Direct are Trading names of Conservatories Direct (Midlands) Ltd. Conservatories Direct (Midlands) Ltd is authorised and regulated by the Financial Conduct Authority FRN 71779. We are a credit broker not a lender and have facilities with a panel of lenders. Fantastic job from start to finish, very professional and good advice well received as we ended up with beautiful windows in Cannock, well done ! Had my house fitted with 2 doors and 4 windows in Cannock and what a difference it has made, i cant wait to have the rest done! We had a conservatory installed at our property in Penn, Wolverhampton after having numerous quotations from large and small companies, Conservatories and windows direct wasn't the cheapest but the specification was far superior so we chose them - brilliant decision.